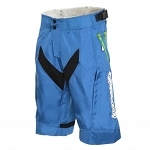 Ideal shorts for mountain bikers and casual cyclists!! Yet another example of giving our riders what they ask for. 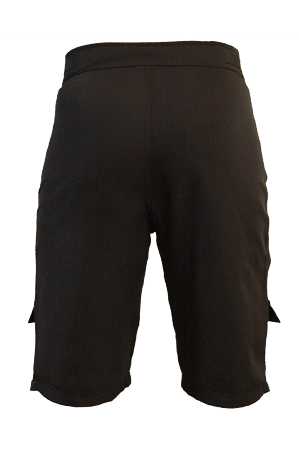 The all new Shift Cycle Wear Expedition shorts were born out of numerous requests for a relaxed, comfortable pair of shorts that would keep your valuables secured in your pockets. 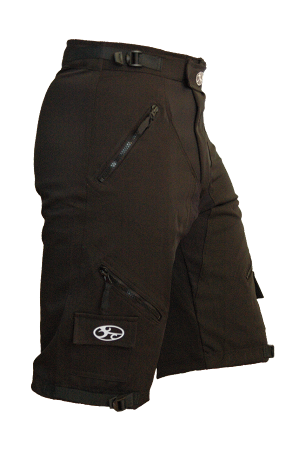 These shorts will give you an incredibly comfortable ride . 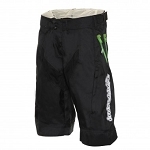 The shorts are made from a flexible and durable high-grade polyester blend. The back of the shorts feature reinforced panels for extreme durability and exceptional comfort while cruising on your 'bent. The leg openings can be fastened close to the leg with smartly-placed Velcro fasteners. Well positioned pockets with extra-sturdy zippers. 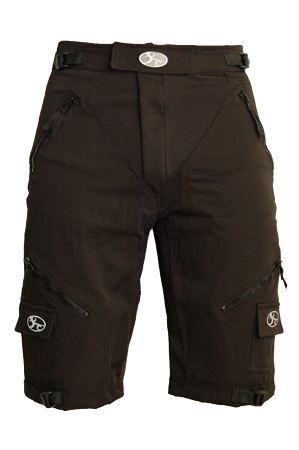 In addition to all these features, the shorts look fabulous on or off the bike! Also great for recumbent cyclists!